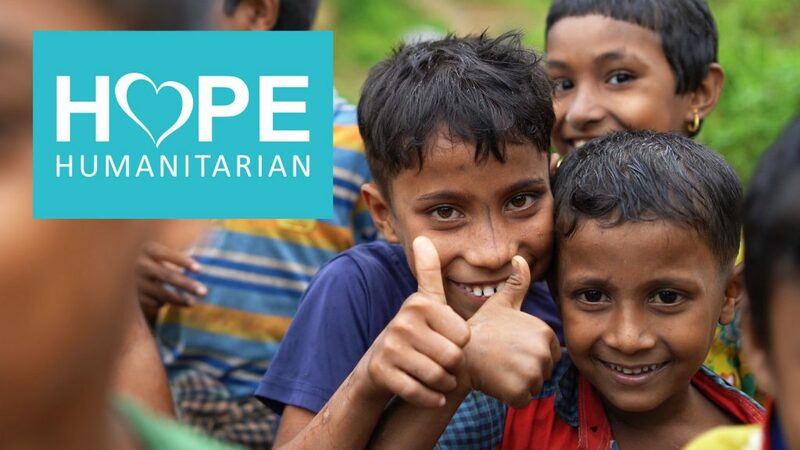 I accompanied Hope Humanitarian on an expedition to help the Rohingya refugees who were driven out of their homes in Myanmar and now live in camps in Bangladesh. I shot a lot of video while there, and created this video for both Hope and for a fundraising company (for whom I work, at the time of this writing), Fund Duel. It is meant to show what we accomplished while there, and thank the people who donated to our cause.